This tour will start from Tung Chung heading to Tai O. 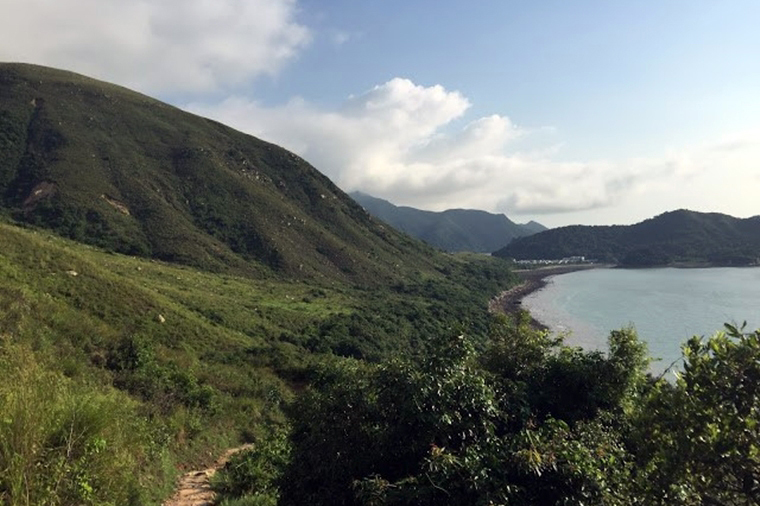 The itinerary will cover Tung Chung Battery, Ma Wan Chung Village, Sha Lo Wan, Sham Wat Wan then reaching Tai O. Upon finish you will be catching a local bus with the tour guide return back to Tung Chung where this tour will dismiss. The tour will finish at around 7pm. The Bus fare is included. 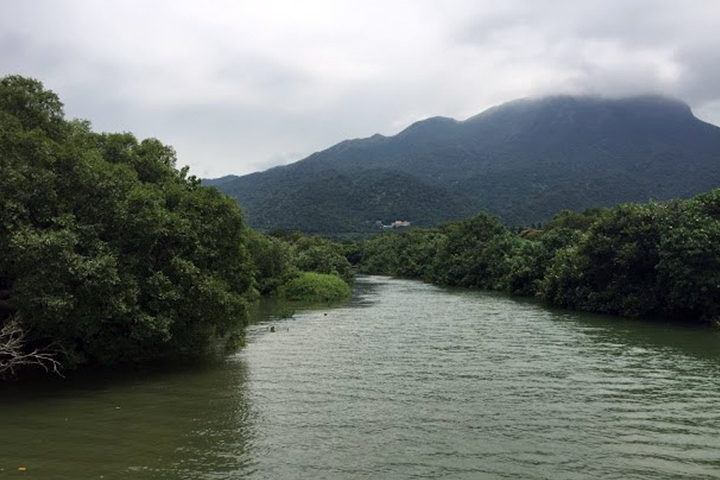 Tung Chung, meaning "Eastern Stream", is an area on the northwestern coast of Lantau Island, Hong Kong. 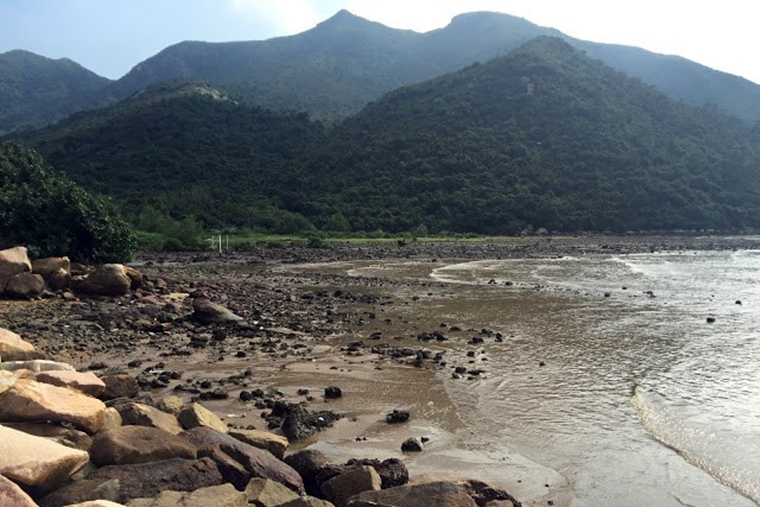 One of the most recent new towns, it was formerly a rural fishing village beside Tung Chung Bay, and along the delta and lower courses of Tung Chung River and Ma Wan Chung in the north-western coast of Lantau Island. The area was once an important defence stronghold against pirates and foreign military during the Ming and the Qing dynasties.The Ngong Ping 360 is a 5.7 km cableway that links Tung Chung.